Netflix has gaind momentum in original anime from Japan!! I’ｍ glad that Netflix focus on Japanese anime. I would like to introduce some anime titles of Netflix in this ariticle. 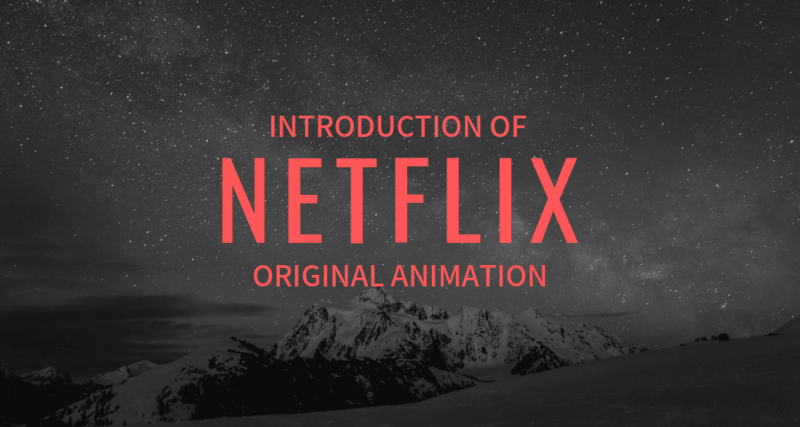 The definition of the work introduced in this article is an original animation that is only distributed via Netflix (no TV broadcast). Let's go!!! Just watch it. It won't let you down. HERO MASK might be kind of crime action___ just because, there is no introductory sentence, so we can't know everything about information of this anime until we watch it. But we can watch only short PV (only animetion movie, no line). If you like HERO MASK's drawing or atmousphere, I encourage you to watch it! This is the ULTRAMAN in the last of the Heisei Period. Ultraman is a one of the very famous Power Rangers(Special effect film) in Japan. Do you know? He is hero. He fights monsters and save the Earth but he can fight only 3 minutes. Many Japanese children dreamed to become him. 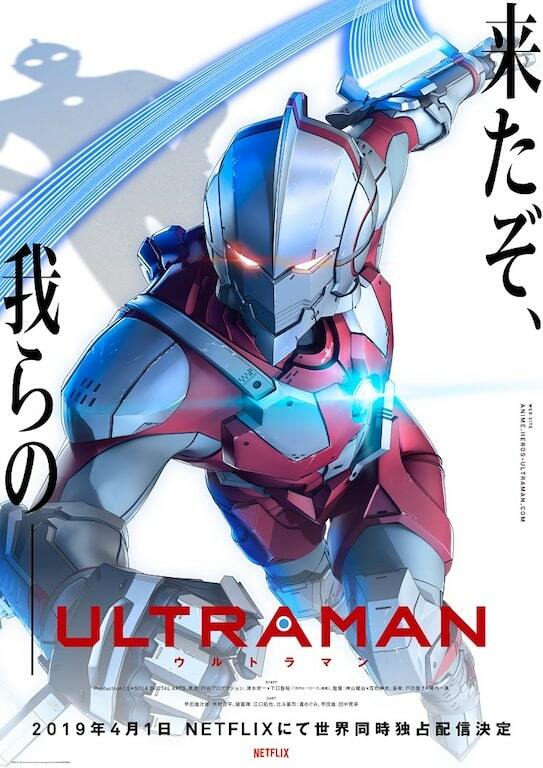 ULTRAMAN the animation is based on manga which remade original Ultraman. So the story has changed a little. 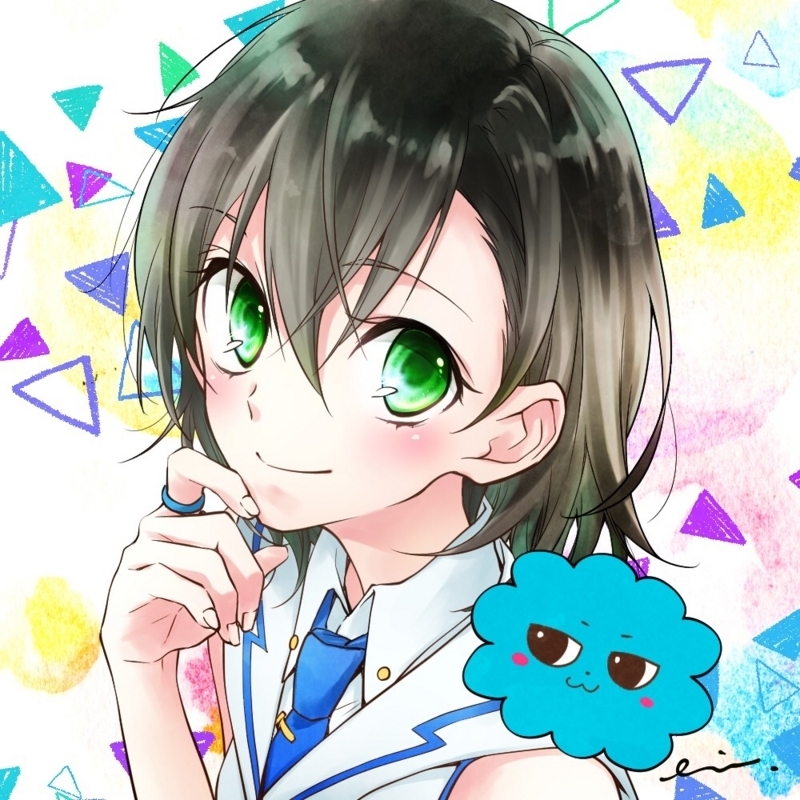 The director is Kenji Kamiyama, a very famous person in Japanese animation. He supervised "Ghost in the Shell"(the animation) , "Eden of The East" and so on. ULTRAMAN the animation is created in full 3D CG. The short PV was very gooooooood!!! This PV is completely different from ohter 3D CG animation. So I’ｍ looking forward to meeting a new world of 3D CG animation. 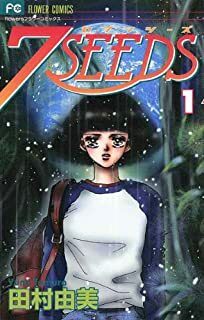 7SEEDS is based on manga which was very famous in Japan. The manga has been serialized for 17 years. Natsu wakes up on an unknown island. A survival life has begun suddenly in the dangerous jungle. Under this situation, the person who is said to be a guide is told about the unbelievable plan. 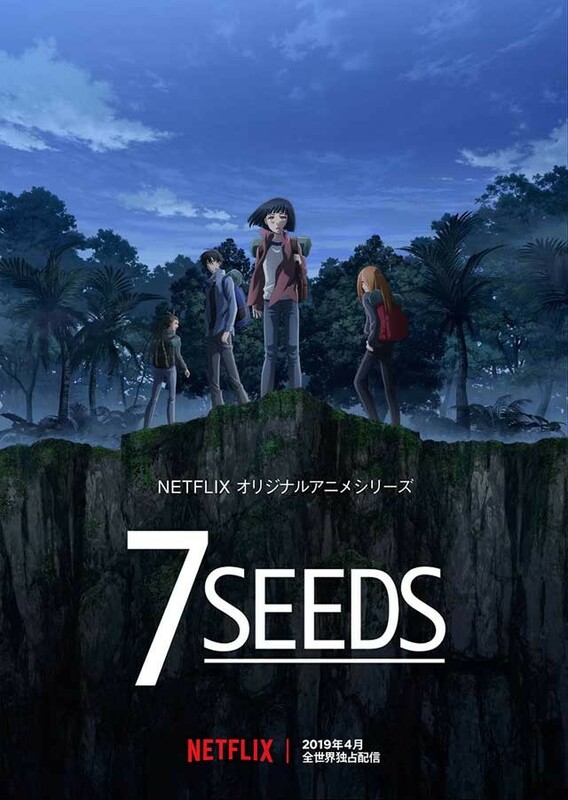 It was a story of a grand plan "7SEEDS plan" to keep young healthy people frozen and to save human species in the world after disasters. The young people (including Natsu) chosen for the “7SEEDS Plan” will live hard in the changing world, even exposed to harsh environments. I felt 7SEEDS has horror and serious, so I want to watch it in bright time. KENGAN ASHURA is a fighting action animation. 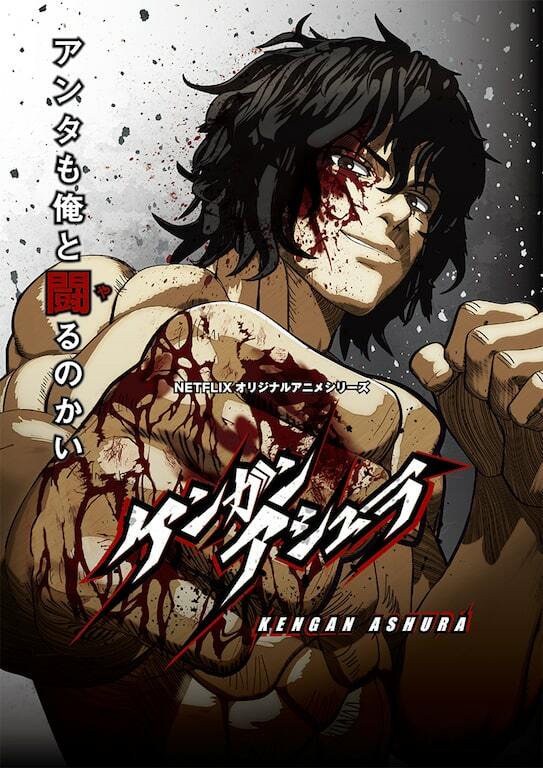 In this anime, KENGAN means "wish upon a fist" and ASHURA means guardian god. The theme of this anime is "proxy war" between componies. The defeat of the fighters influence the profits of the company. If you like "BAKI", you must also like it too. Rilakkuma is a very cute charactor designed by Kondo Aki of San-X. 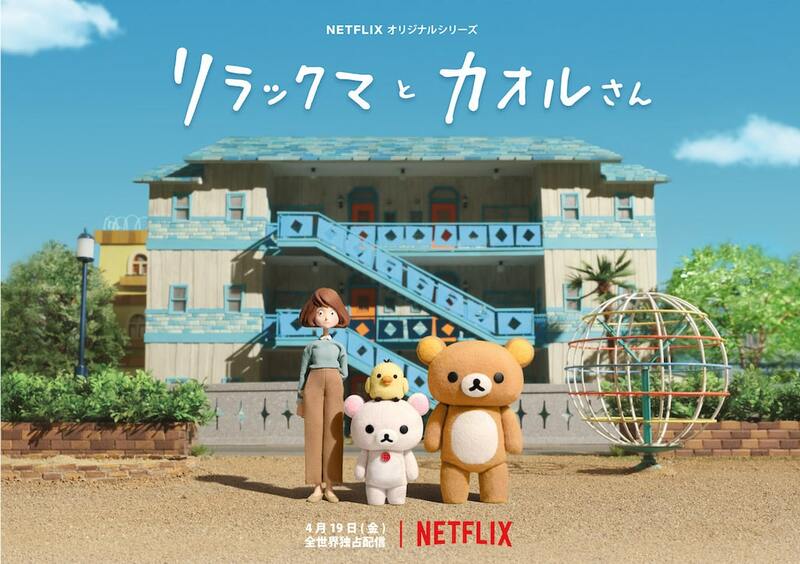 "Rilakkuma and Kaoru-san" is made with stop motion animation. Its technique helps you to feel warm in your heart. This anime depicts all 12 monthes daily life of Kaoru-san with Rilakkuma. Some gentle, sometimes a little bittersweat stories of Rilakkuma and Kaoru-san will make you relaxed. Copyright ©飛ぶテノリ All rights reserved.